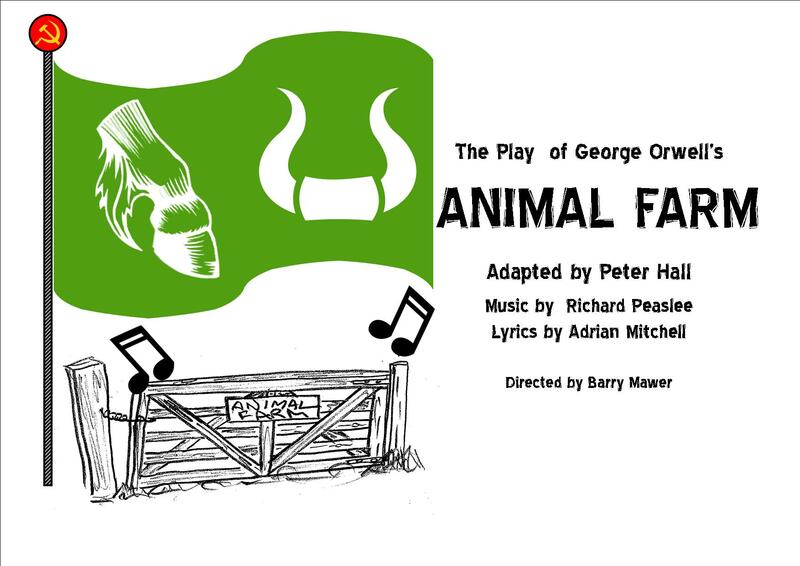 The award-winning Butterfly Creek Theatre Troupe is bringing George Orwell’s Animal Farm to the stage with a dramatisation originally adapted from the book by Peter Hall, former Director of the National Theatre, London. This fast-moving musical play of George Orwell’s classic satire is fresh and immensely enjoyable without compromising the original material in the book. 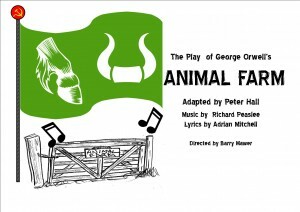 In fact it is very faithful to the book and includes a large cast of farm animals (played by adults and children). Director Barry Mawer says that the songs add colour and humour to the original text and help to bring the story alive. He says that although there is a temptation to relate the story to today’s world, he has set it in the era in which it was written.